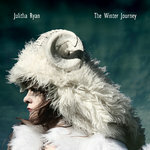 'The Winter Journey', Julitha's 2nd solo album. 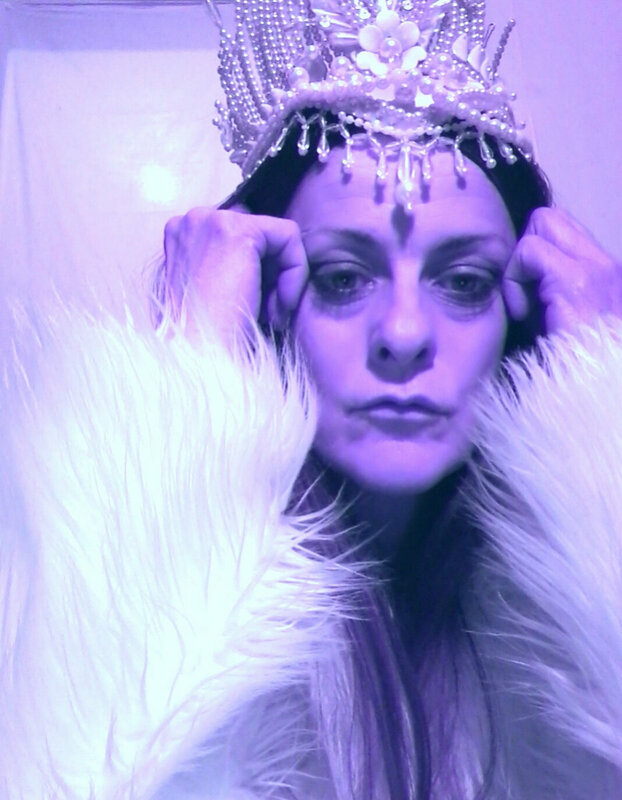 Recorded in Milano and Melbourne, produced by Giovanni Callela. 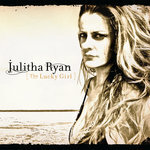 CD in cardboard sleeve, including download code for 2 bonus solo piano tracks. Includes unlimited streaming of The Winter Journey via the free Bandcamp app, plus high-quality download in MP3, FLAC and more. 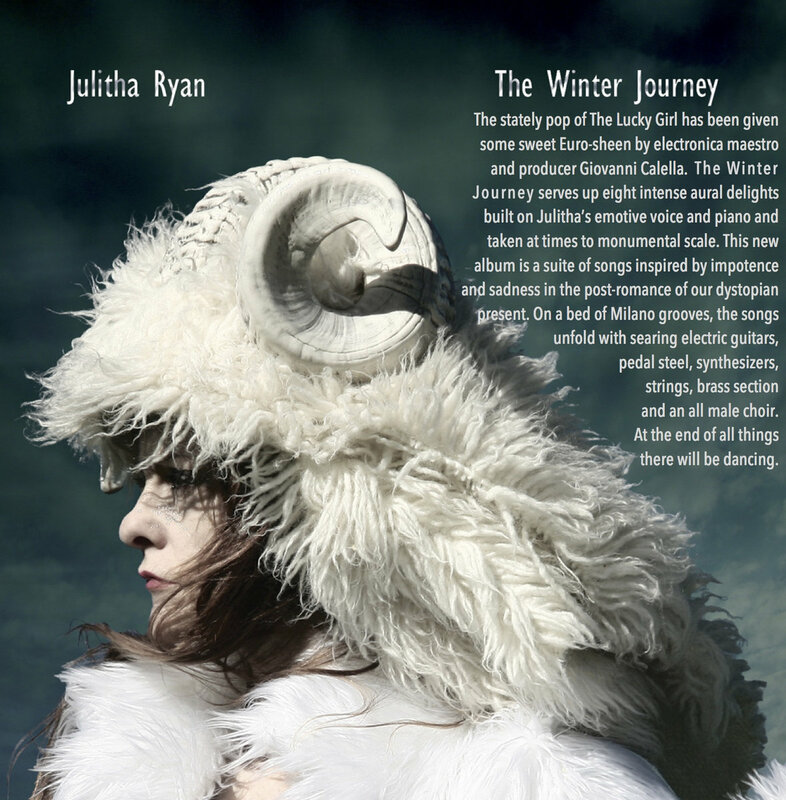 The Winter Journey - 2nd album recorded in Milano for release in Feb 2017 with Giovanni Calella producing. Pier Adduce and Henry Hugo (guitars), Enrico Berton (drums) and more.